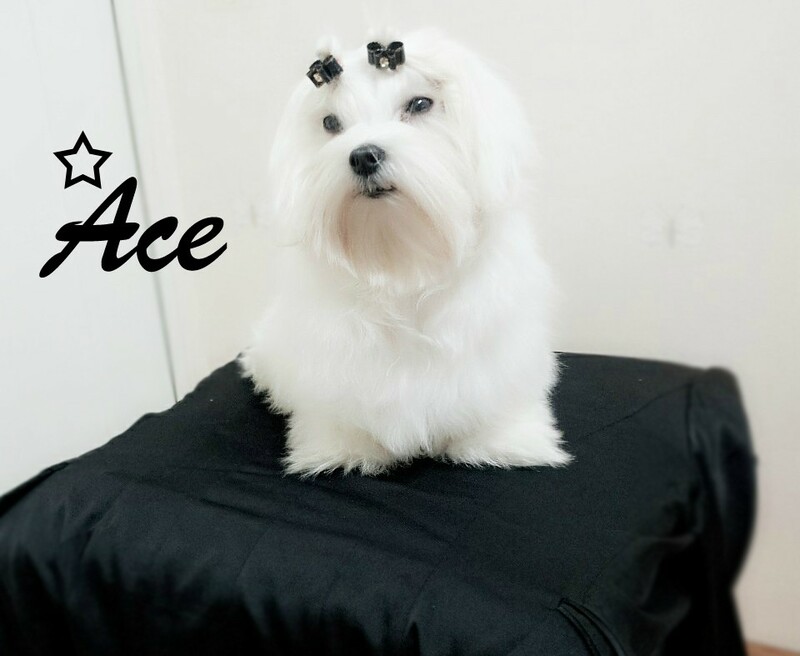 Maltese is beloved pure white dog breed. 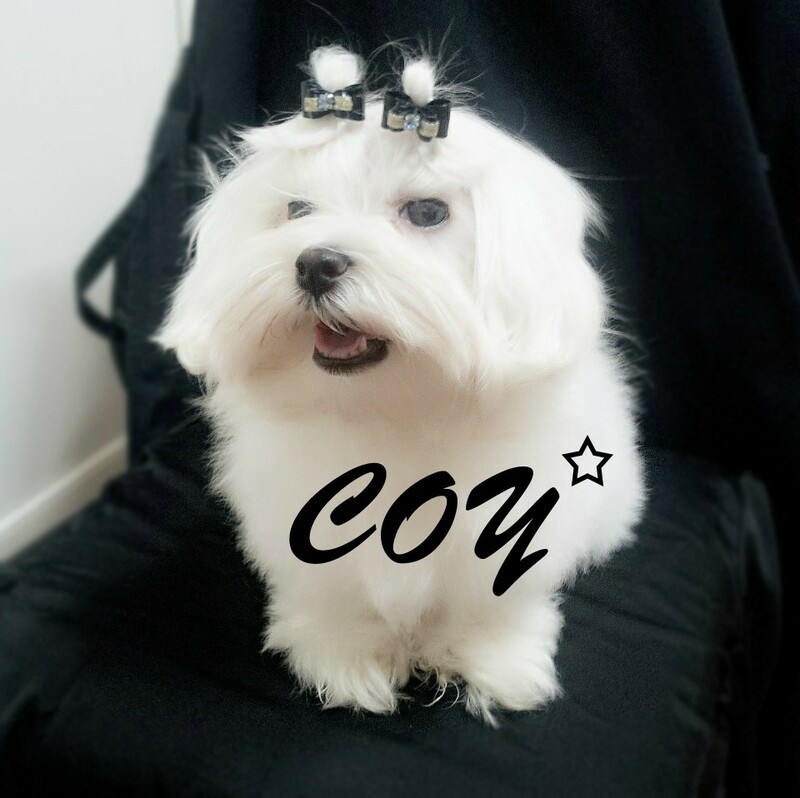 Maltese have a loving heart and high intelligence; we can’t leave out its playful nature. No wonder Maltese is so loved. Maltese was named after the island it was found; Malta Island, which located in the middle of the Mediterranean Sea below Italy. Maltese was used as a rat hunter on boats. These breed sailed across Mediterranean Sea (how cool is that?). The breed was brought over to Europe around 384~322 and was the most beloved dog among loyal family. No wonder where their dignity comes from. Head (Skull): Muzzle is longer than the skull. Overall oval shaped the top part of the skull is flat. 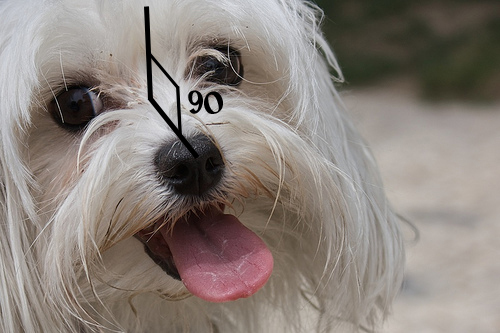 There is a 90degree angle between the muzzle and the forehead. Neck: should have a lot of fur covered and the near the skull should be arched and its half the size of the body length. Body: Back should be straight. Shoulders located bit higher than the back. Bottom should be wide and a little 10degrees downwards from the back. Tail: Tail is parallel with the back and thinner as it goes toward the end. The tail length is about 60% of the body. Legs (front): The shoulders are 1/3 length of the body and 60~60 degree below the horizon. Elbows are straight not curved. Feet are found and the toes are tightly clutched and arched. Nails should always be dark colored. Leg (Back): Strong and parallel and straight. Knees are naturally curved. When walking it looks like it sliding down the floor and has very short and fast toe step. Color: White but Ivory is also acceptable.